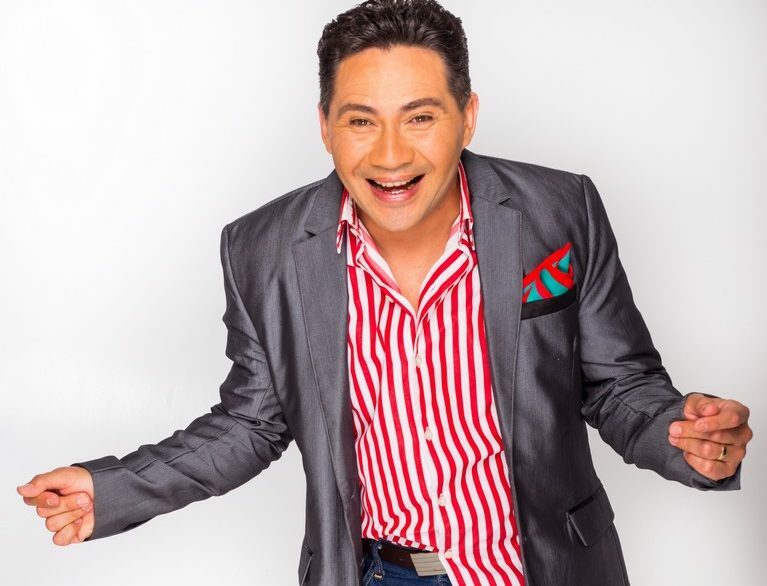 Alistair Izobell, known for his famous ‘Kaapse Jol’, is back with the ‘Winter Dance’, on at Sun Exhibits, GrandWest, on Saturday, August 11. Patrons can expect a live band and DJ that will keep them “jolling” on the dance floor. * Tickets for the Alistair Izobell Winter Dance are available from Computicket at R180 per person. Doors open at 6.30pm and the dancing starts at 7pm until midnight.